Wine lovers, rejoice! Three Blind Vines returns to the Factory at Franklin again on June 10th for its annual fundraiser, presented by the Next Generation Heritage Foundation! 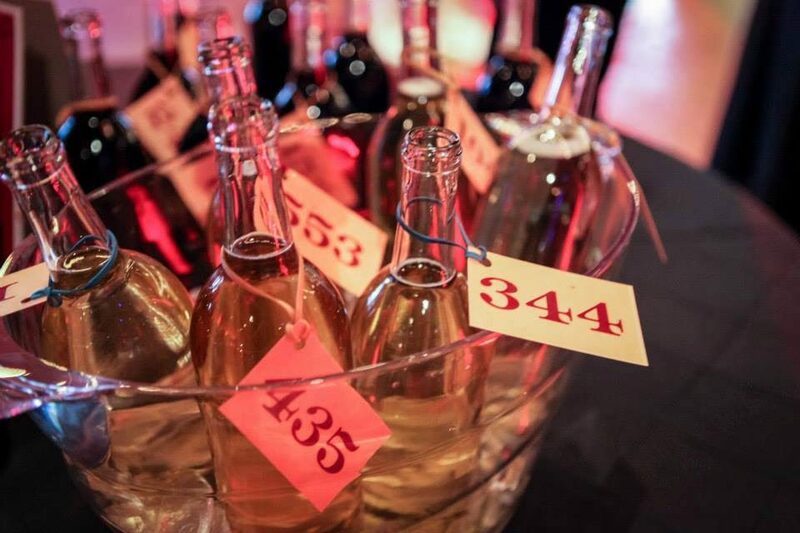 This party-for-a-purpose continues to give all oenophiles, from the boxed wine enthusiast to the fine wine aficionado, the opportunity to taste different brands of wine while benefiting a great cause: The Old Old Jail, otherwise known as The Big House for Historic Preservation. Admission to the event includes live entertainment, food from your favorite local restaurants and the wine, of course. Not to mention at the end of the evening, two grand prize winners will go home with over 100 bottles of wine! For ticket information and more details, click HERE.